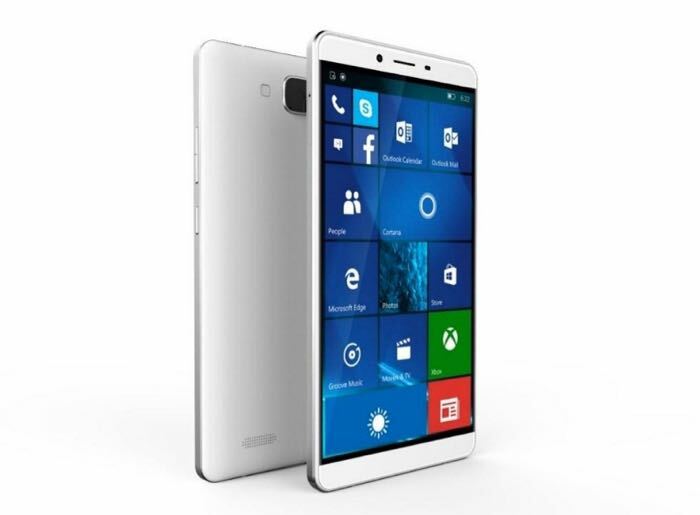 Mouse Computer has announced a new Windows 10 Mobile Phablet at this years Mobile World Congress, the MADOSMA Q601. The Mouse Computer MADOSMA Q601 Phablet comes with a 6 inch Full HD display with a resolution of 1920 x 1080 pixels and the device is powered by a Qualcomm Snapdragon 617 processor. Other specifications on the new Windows 10 Mobile Phablet include 3GB of RAM, 32gB of built in storage and a microSD card slot which takes up to 128GB cards. The handset comes with a 5 megapixel front facing camera for Selfies and a 13 megapixel rear camera for photos and videos. The device also comes with a 3900 mAh battery, 4G LTE, WiFi and Bluetooth, there are no details as yet on pricing or a release date.